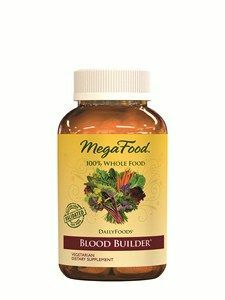 Ultra-C by MegaFood is full of age-defying antioxidants from all natural whole foods and herbs providing addtional immune support. Helpful in the fight against cold and flu all winter long. Did you know that Vitamin C is absolutely essential for the production of collagen, which helps give integrity to the skin and contributes to its healthy appearance. 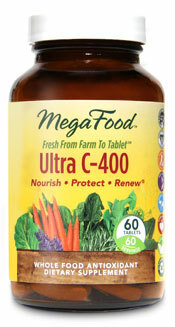 You have reached Ultra-C 400 (400 mg 60 tablets)* on Seacoast.com from the manufacturer MegaFood. We're proud to have served 0 customers since 02/02/2014 who were also interested in purchasing Ultra-C 400 (400 mg 60 tablets)*. 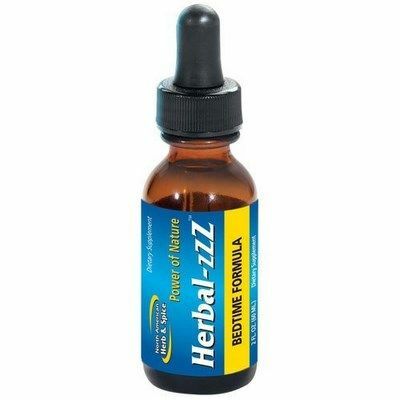 It currently ranks as our 0 most popular natural health product. 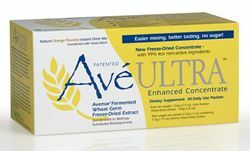 Technical Ultra-C 400 (400 mg 60 tablets)* Details: Locate this product using sku number or ISBN . For shipping, the weight is equal to 0.40 pounds and is currently out of stock. Typical inquiries include Vitamin C for Cold and Flu, Wholefood supplements, and natural health. 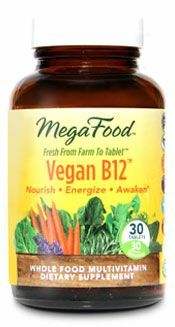 Seacoast Vitamins offers this product at a $6.79 discount off of the suggested retail price $33.9600. Our price is $27.1700.